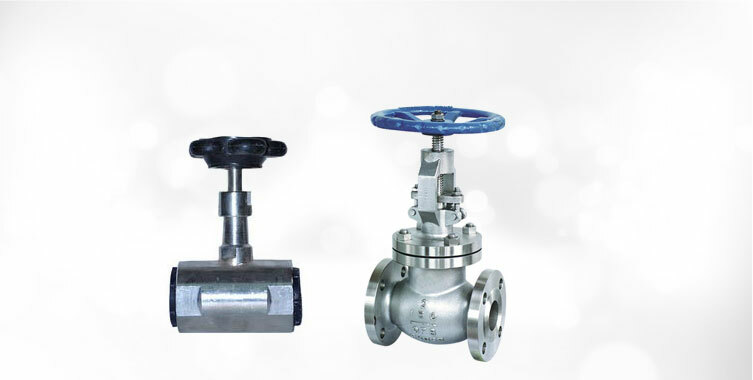 The company is dedicatedly involved in offering precisely designed MNC Globe Valve used in numerous industrial applications. 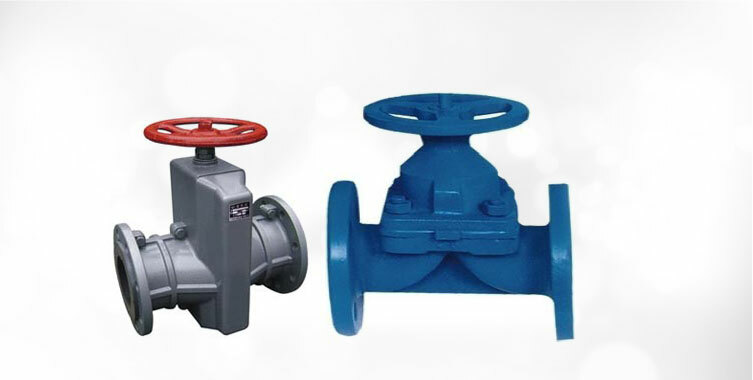 The designs in which we offer Globe Valve are bolted bonnet and union bonnet. 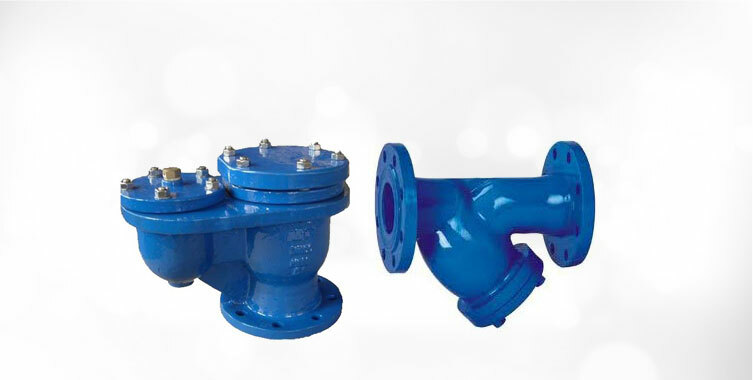 Our Globe Valve can be designed as per the specifications provided by buyers. 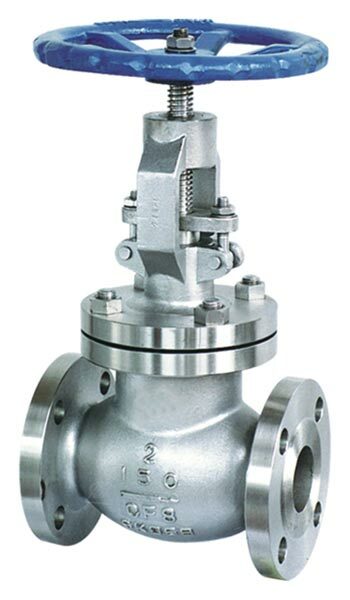 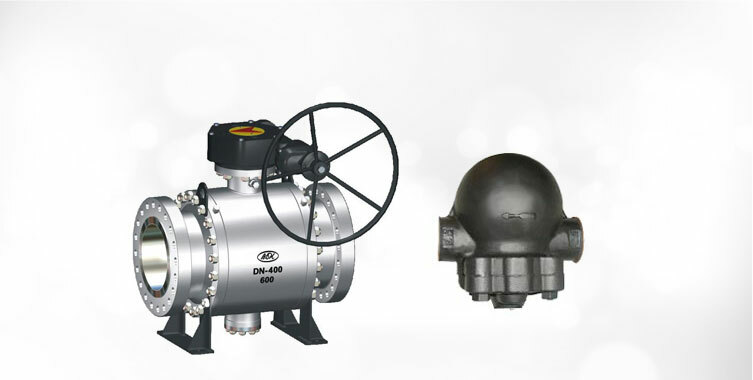 Moreover, our valves conform to all industrial standards and free from defects. 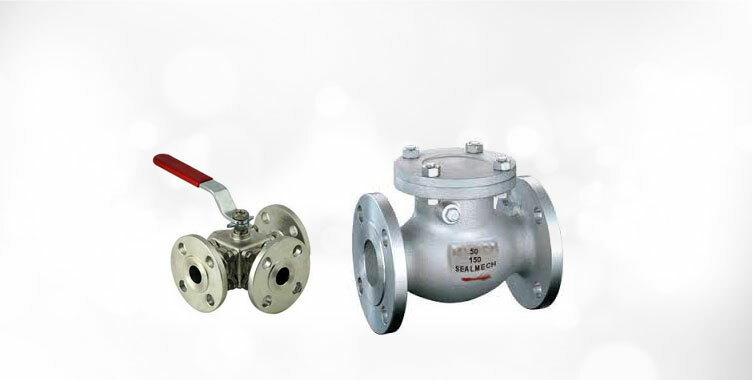 We are capable of undertaking bulk orders of Globe Valve.